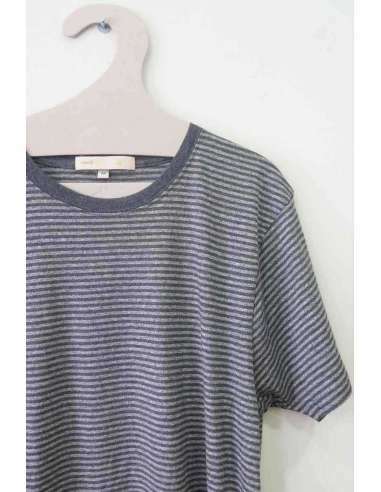 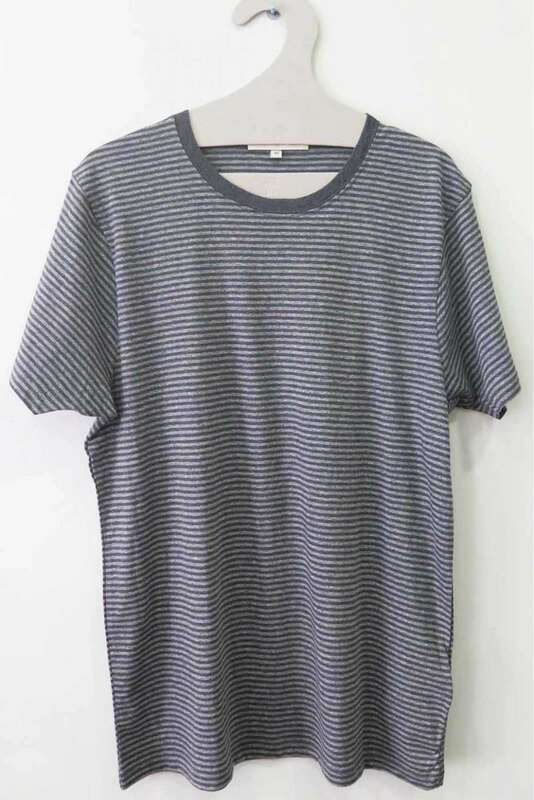 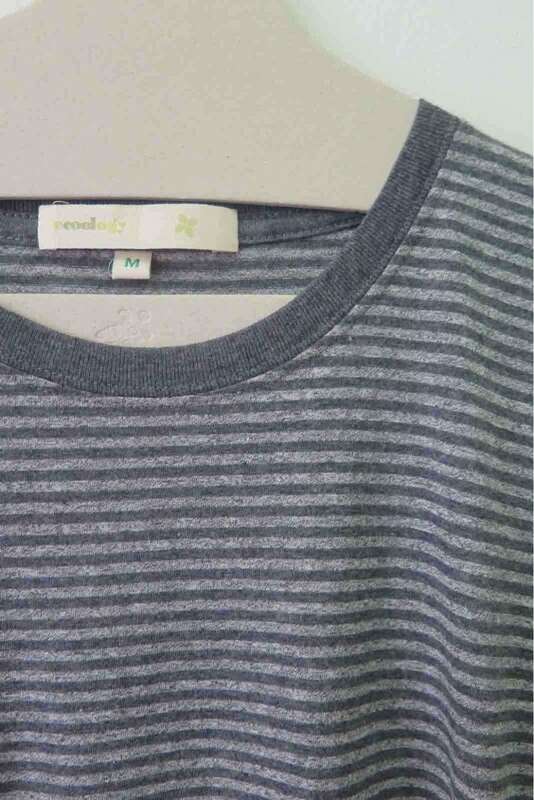 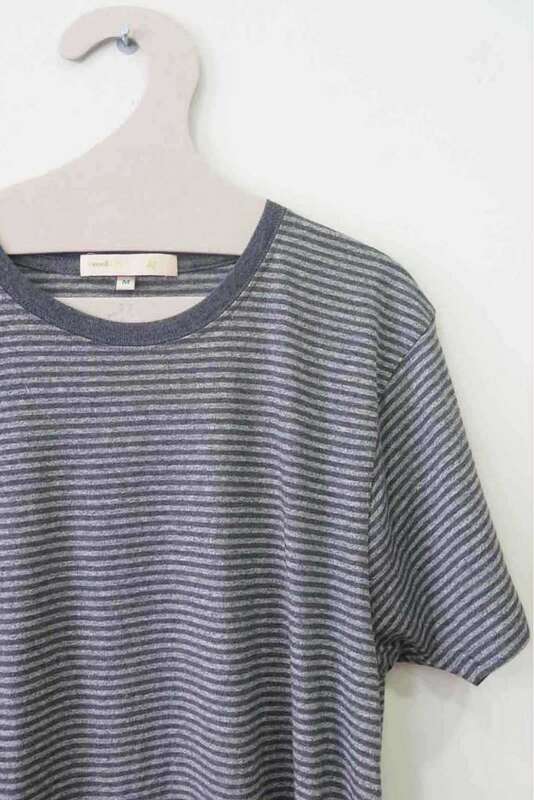 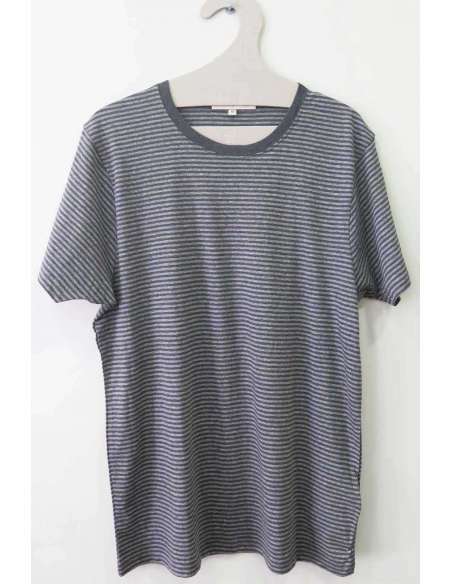 100% organic cotton two tone grey striped t-shirt with round neck. 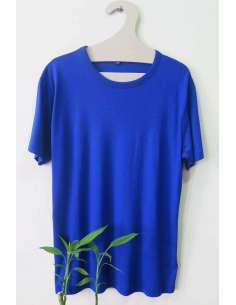 This garment is made of organic cotton certified by GOTS. 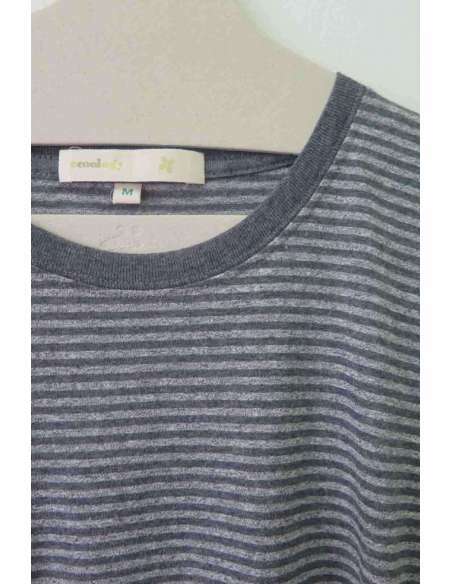 All our organic clothing for men is made by fabrics 100% sustainable.